The University of Michigan is filled with different opportunities to immerse yourself in the arts & culture. This short guide will help you navigate some of our most popular attractions. In addition to providing an excellent academic environment, U-M also provides countless opportunities to learn and engage outside of the classroom. Never miss out on an event taking place at the University of Michigan by utilzing our comprehensive events calendar.  Happening@Michigan allows you to search campus events by interest, topic, dates, and much more. The University of Michigan is filled with different opportunities to immerse yourself in the arts & culture. From performances to museums, we have put together a short guide to help you navigate some of our most popular attractions. Whether you’re a first-year student who is new to the scene or a seasoned senior, Michigan has involvement opportunities to offer to everyone. Think of anything that you are passionate about, we just might have it. If we don’t, this would be an amazing opportunity to start your own club. This may seem like an overwhelming process, but our guide will help you find the right organization for you.